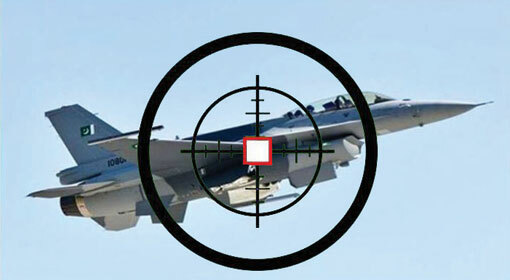 New Delhi: The Indian Airforce (IAF) has produced the proofs of shooting down of the Pakistani F-16. Air Vice Marshal RGK Kapoor showed the slides, with these pieces of evidence in the press conference. 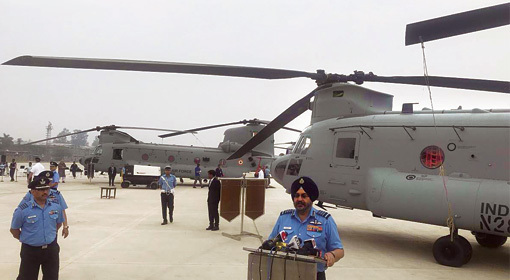 Air Vice Marshal Kapoor referred to the statements of the Pakistani military and Prime Minister Imran Khan, saying that they only consolidate the Indian claim. 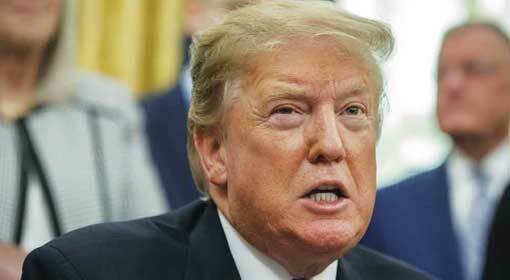 Foreign Policy Magazine from the United States denied the Indian claim of shooting down a Pakistani F-16, saying that the Pakistani jets were all safe. Excited by this, Pakistan resorted to mudslinging at India, claiming that the Indian lies were exposed. 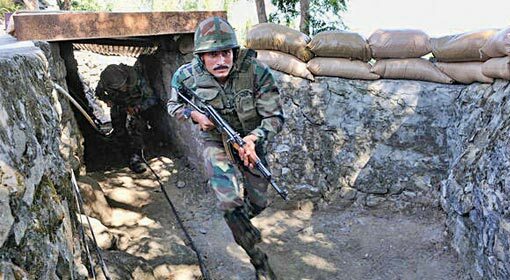 India had firmly reiterated that the Pakistani F-16 was indeed shot down, in the aerial conflict, on the 27th of February. 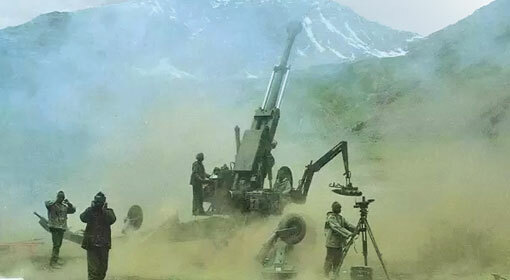 The Indian Airforce had also clarified that the evidence was there with the IAF and that will be revealed at the right time. As declared, Air Vice Marshal Kapoor produced these pieces of evidence in the press conference. The slides showing the Pakistani F-16 and the JF-16 fighter jets, captured by the ‘Airborne Warning and Control System’ (AWACS), were shown at this time. 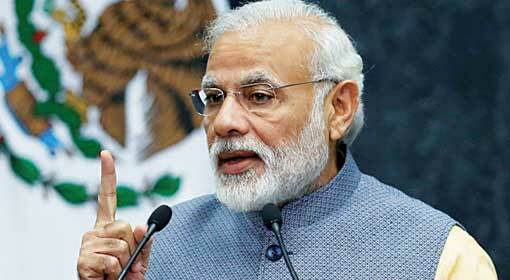 Pakistan had said that F-16s were not used in the attack attempt on 27th February, on India. But the evidence recorded by the AWACS proved that Pakistan had used two F-16 along with two JF-16 fighter jets for the attack. 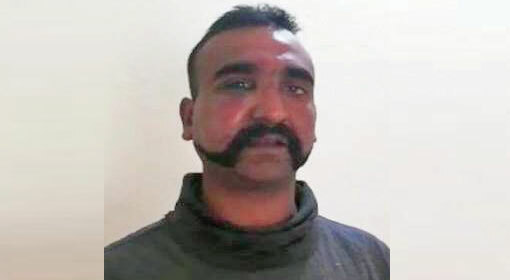 Air Vice Marshal Kapoor also informed that Wing Commander Abhinandan shot down the F-16 with his Mig-21 Bison fighter jet and this combat was nearly 7-8 kilometres inside the Pakistani border. 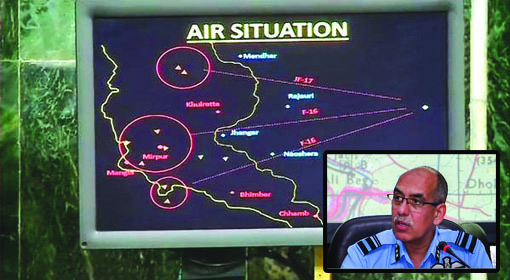 Air Vice Marshal Kapoor said the crash site of the F-16 was in Pakistan occupied Kashmir near to the place where Wing Commander Abhinandan’s jet crashed and produced the evidence regarding that. 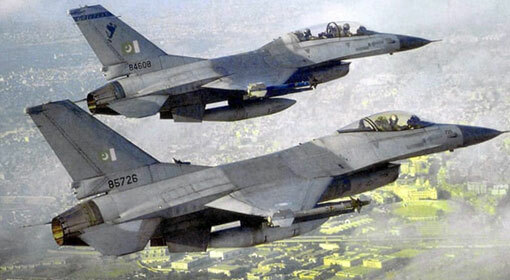 Pakistan military spokesman Major General Asif Ghafoor and Prime Minister Imran had announced that two aircrafts had crashed during the aerial dogfight on 27th February. The Pakistan Prime Minister and the military spokesman made a statement thattwo Indian pilots had been captured and one was injured and receiving treatment. But later on, they retracted their statements. Air Vice Marshal Kapoor said that the statements made by the Pakistani leaders only justify the Indian claims, as one of the planes that crashed was the Mig-21 Bison, of Wing Commander Abhinandan and the other was the Pakistani F-16.